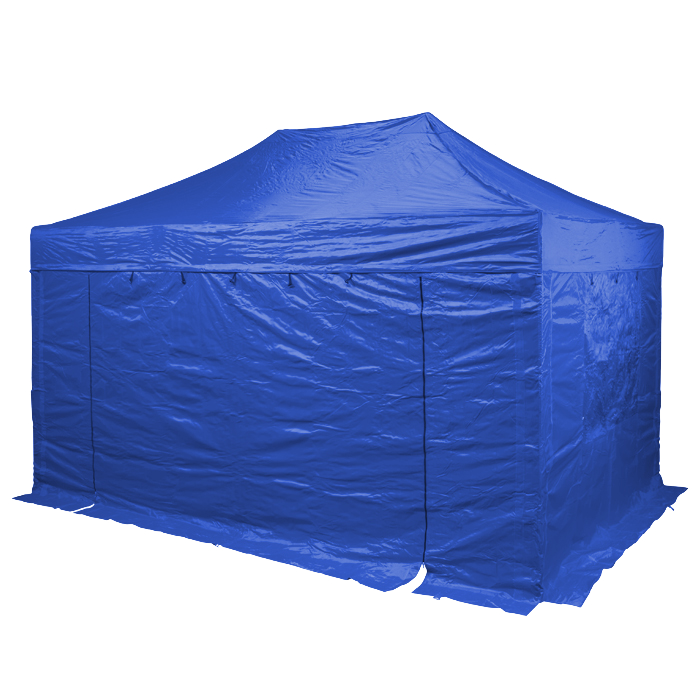 Looking for a waterproof pop up gazebo with extreme durability and super strength? 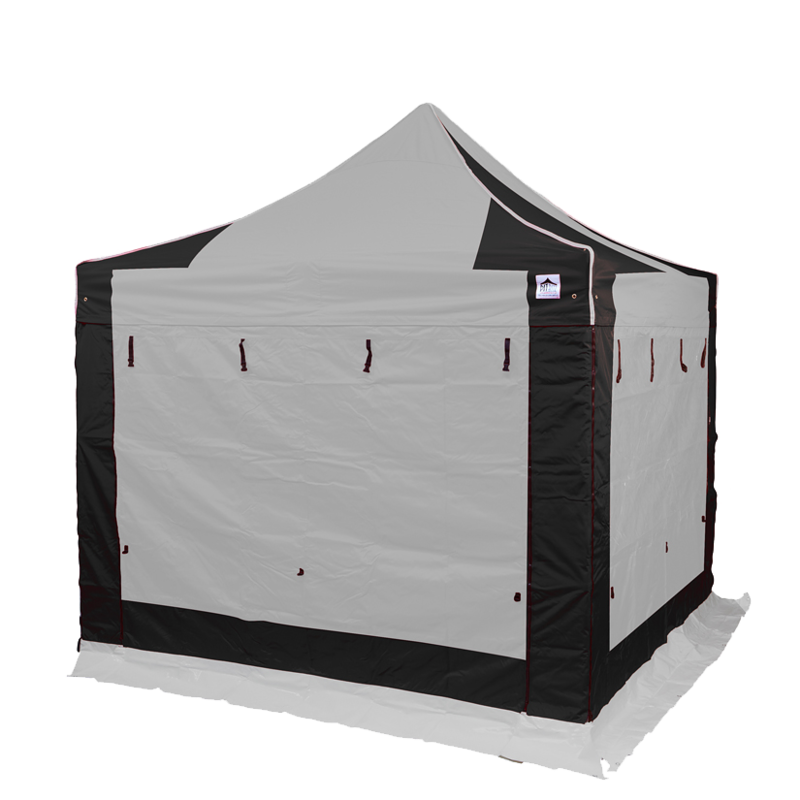 Our Aluminium Extreme 50 Series are a range of durable and waterproof outdoor shelters. 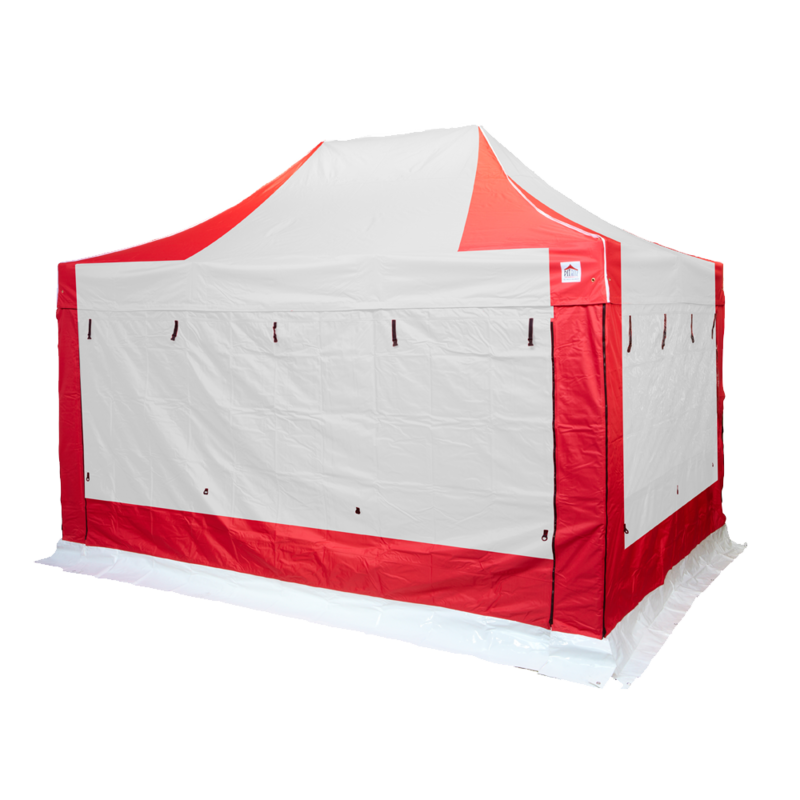 Fully customisable and available in wide variety of colours, the Aluminum Extreme 50 Series is perhaps our most versatile pop up gazebos. 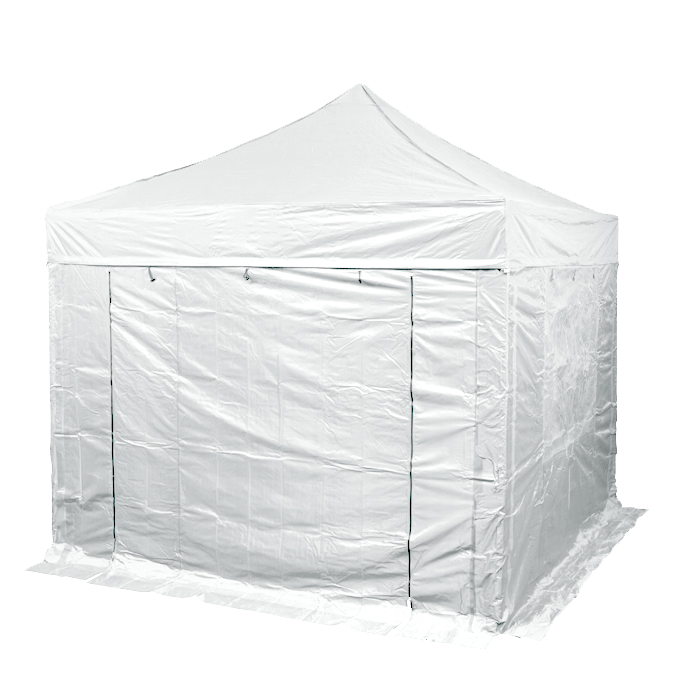 The 50 Series is without a doubt the strongest of its kind in Europe in the commercial sector, perfect if you require a strong and waterproof cover that can be used and reused at many events. It’s also incredibly easy to set up, as the frame comes fully assembled with no loose parts. No assembly, no problem. 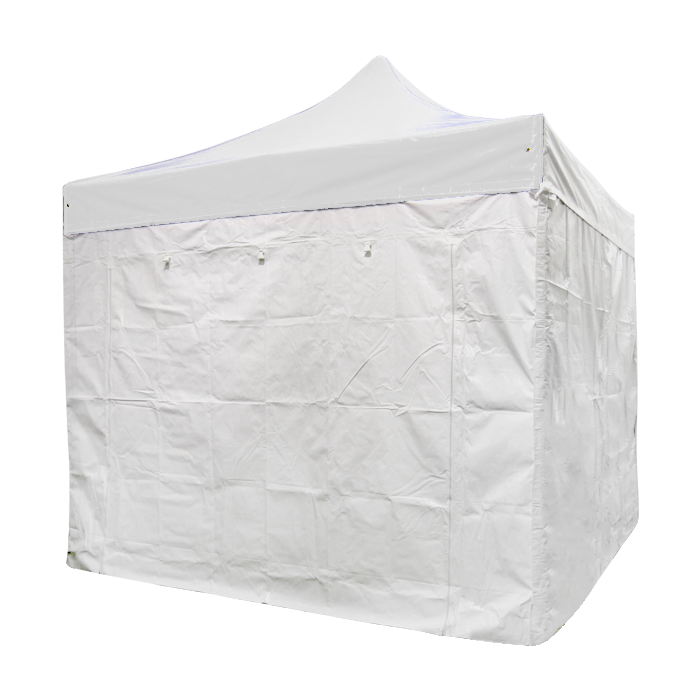 They are popular with professional marquee companies, councils, market operators, professional outdoor catering companies and event organisers. 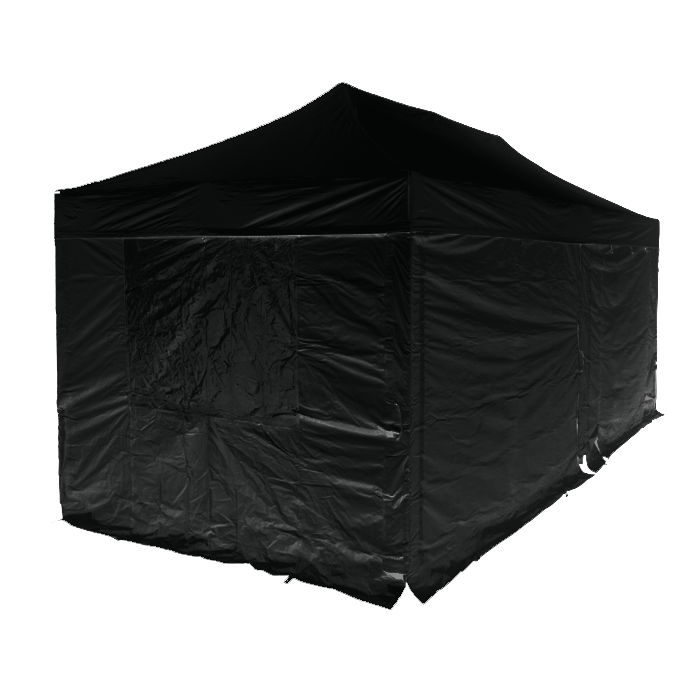 Our 50 Series can be used with any of our gazebo accessories to present a powerful image of your business at any event. They’ve also got a three year frame warranty, meaning you can be sure that they’re made to last. 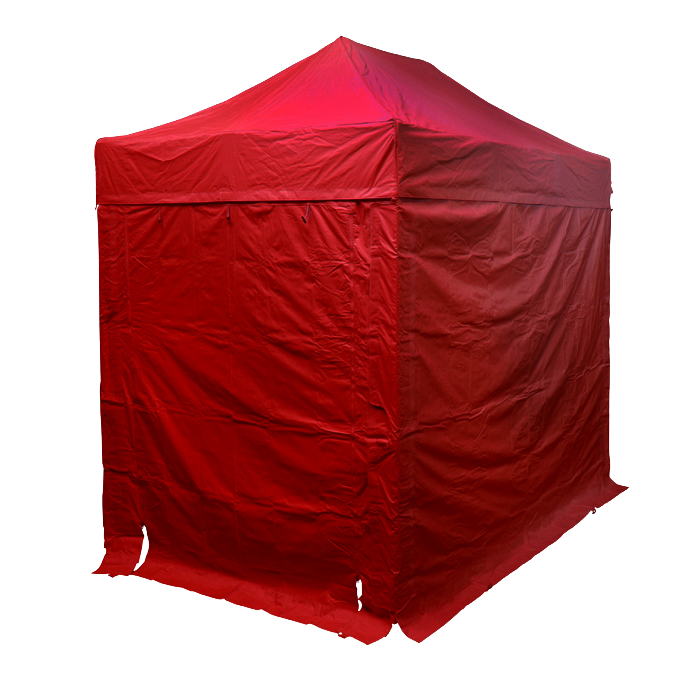 Are you looking for a customised pop up gazebo? 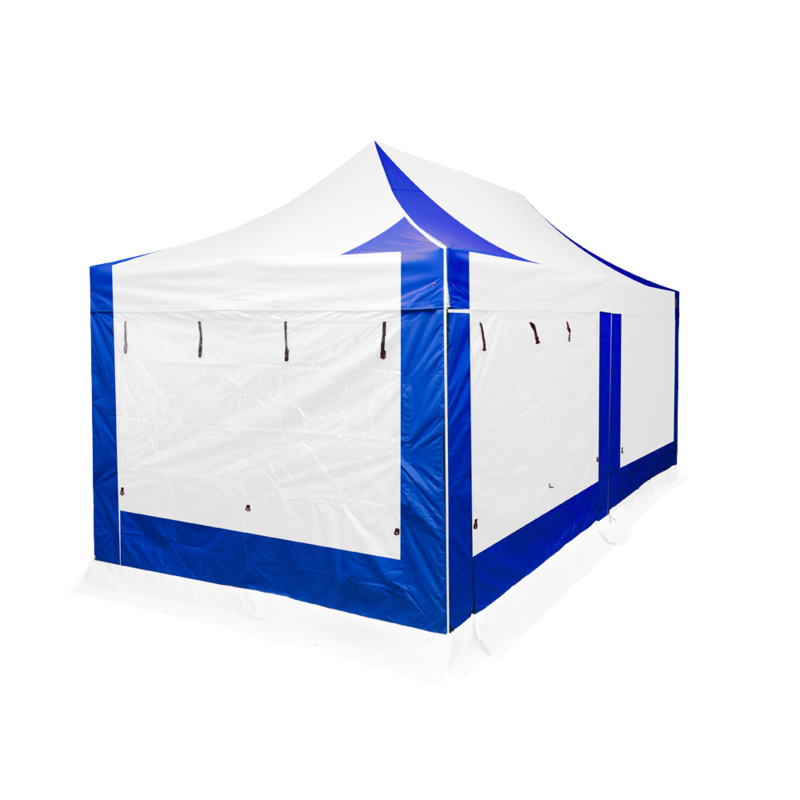 Here at Gazeboshop we can customise your pop up gazebo thanks to our in house Custom Printing team! 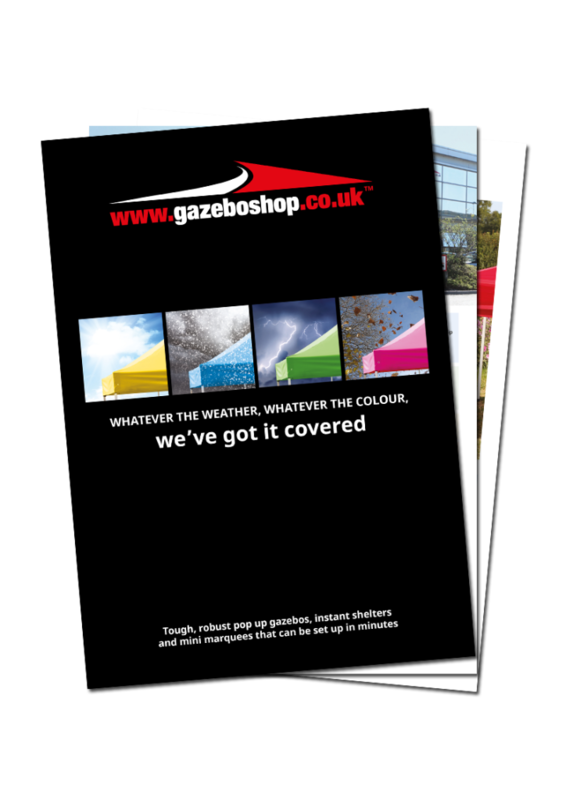 All of our Aluminium Extreme 50 Series can be branded by our printing team so you can create an attractive and powerful advertising front for your business.